The most exciting chase in baseball right now is Derek Jeter’s chase of 3,000 hits. I am certainly not a Yankees fan, but I am appreciative of what is going on in New York. It’s been a few years since we had a real record to cheer for (I’m pretty sure Jeter didn’t do steroids) and 3,000 hits for one team is remarkable. Of the 27 players in the 3,000 hit club, only 12 players have hit 3,000 for one squad in history, and Jeter’s name will soon be mentioned in the same exalted breaths as those of Hank Aaron, Stan Musial, and Ty Cobb. No player in Philadelphia has ever hit 3,000. 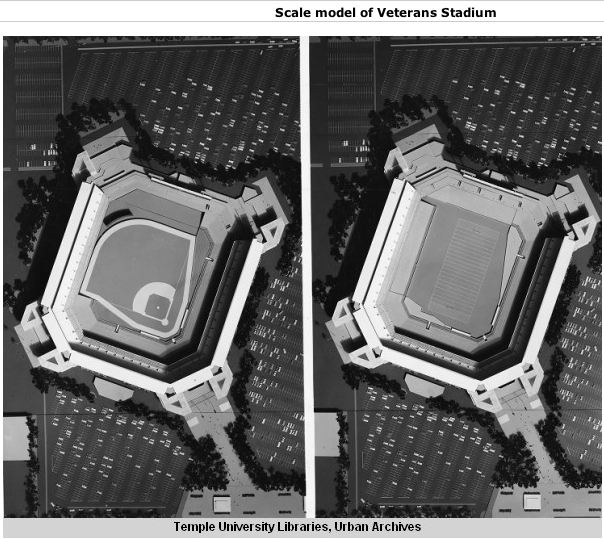 Not for the Phillies or for the Athletics. To show you how impressive 3,000 is, consider this: Mike Schmidt was a very good hitter, he played in Philly for 18 years (playing in 140 or more games 13 times), and he is the Phils all time leader with 2,234. Not even close to 3,000. The most career hits by a member of the Philadelphia A’s is 1,827, set by the great Al Simmons. Furthermore, no player has ever gotten his 3,000th hit while a member of a Philadelphia team. 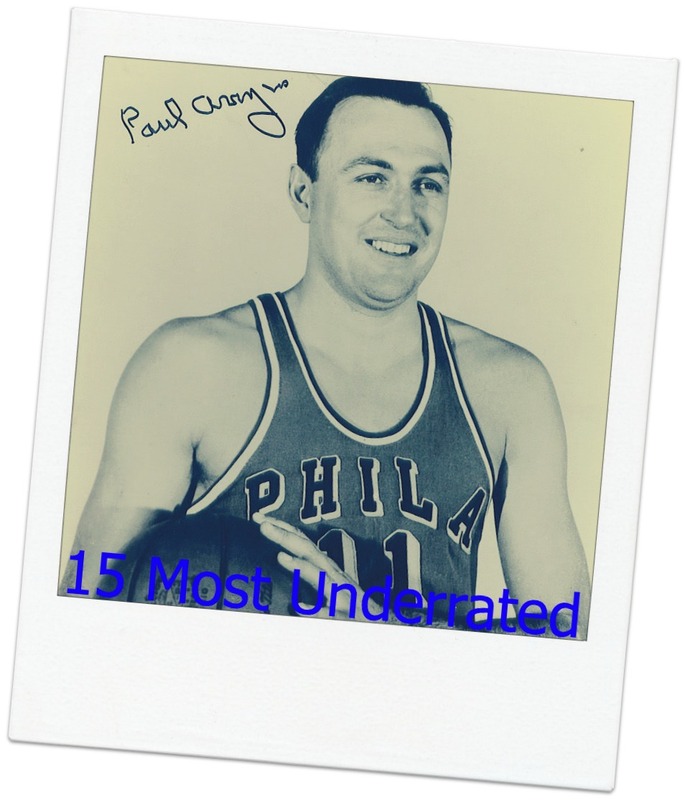 But that doesn’t mean that the city of Philadelphia hasn’t had a few brushes with greatness. One Philadelphia pitcher gave up a 3,000th hit, one gave up a 4,000th hit, and we almost had the 4,000 hit mark passed by two Philadelphia players. Furthermore, six members of the 3,000 hit club spent part of their careers in Philly. These are those players, plus the pitchers that gave up the milestones. Pete Rose. (4,256 career hits. 826 with the Phillies). The Phils got a hold of Rose not long after #3,000. He would get 826 hits for the Phils over the next 5 years, leading the league in hits during the strike shortened 1981 season. He finished his Phils career with 3,990 hits. He would get his 4,000th hit against the Phils Jerry Koosman just 9 games into his tenure with the Expos in 1984. Ty Cobb. (4,191 career hits. 289 with the Athletics). Yes, Cobb got 3,000 hits with the same squad (Detroit), but a lot of people don’t realize that he didnt end his career in the Motor City. He spent the last two years of his career in Philadelphia (pic of him in an A’s uniform above). 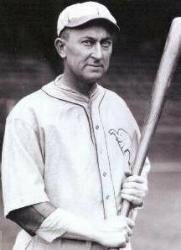 And while no player has ever gotten his 3,000th hit while a member of a Philadelphia team, Ty Cobb did get his 4,000th hit while a member of the A’s. Ironically, that hit was recorded in Detroit against the Tigers. It wasn’t a big deal at the time. No mention of it was made in the papers. Tris Speaker (3,514 career hits. 51 with the A’s) Not much to say about Speaker’s time with the A’s. Ty Cobb’s long time arch rival came to Philadelphia in the twilight of his career, strangely enough, to team up with Cobb. It was a failed experiment. Speaker suffered an injury in an outfield collision in May, played sporadically off the bench, and struck out in his final at bat on August 30th, 1928. 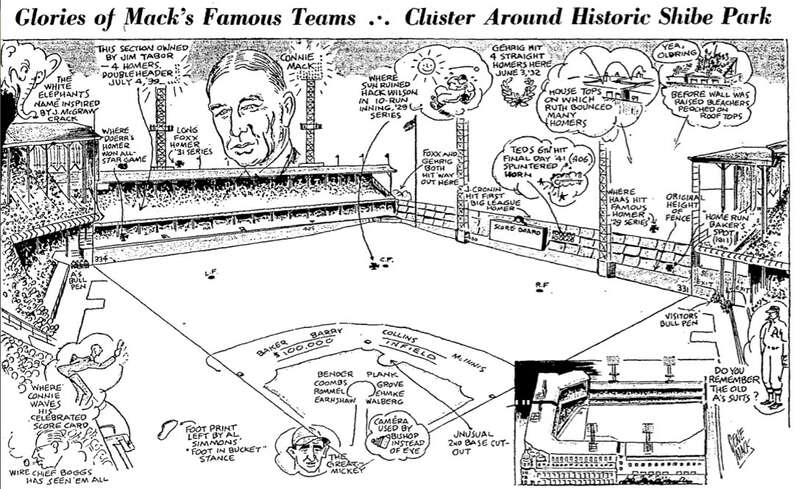 Both the first and last games of his career were played in Shibe Park. Cap Anson (3,418 career hits*. Maybe. 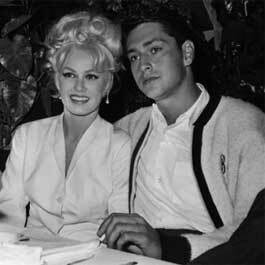 Controversy about his total with the Athletics). Cap Anson was a racist jerkoff but a hell of a good baseball player, and he spent his formative baseball years in Philly. From 1872-1875, he was a member of the Philadelphia Athletics. (Not the Connie Mack-led team that is the forerunner of the Oakland Athletics, but the initial Philadelphia Athletics who were members of the American Association. We’ve written about them before). Stats were all kind of crazy back then, with walks counting as hits one year, batters requesting where they wanted the ball thrown, and pitchers throwing from a box. So while Cap Anson is credited with being the first ever member of the 3,000 hit club, nobody can honestly say they have any damn clue exactly how many hits he had. Plus the Majors until recently didn’t count National Association stats, so his stats for the Athletics previously didn’t count (they were in the NA, not the NL). But for some reason MLB reversed field, allowing NA stats. Anyway, who the hell knows how many hits Cap Anson had? And who cares? He was a certifiable a-hole who spent most of his career in Chicago anyways. 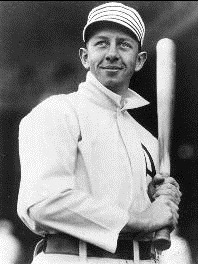 Eddie Collins. (3,315 career hits. 1,308 with the Athletics). Lalli wrote an excellent piece on Collins a few weeks ago. Not much to add, but how about this for consistency: for 5 years in Philly between 1910 and 1914, he hit between 181 and 188 hits each year. That’s a pic of him to the right. He wore a popped collar. What a douchebag. Nap Lajoie. (3,242 career hits. 721 with the Phillies. 233 with the Athletics.) 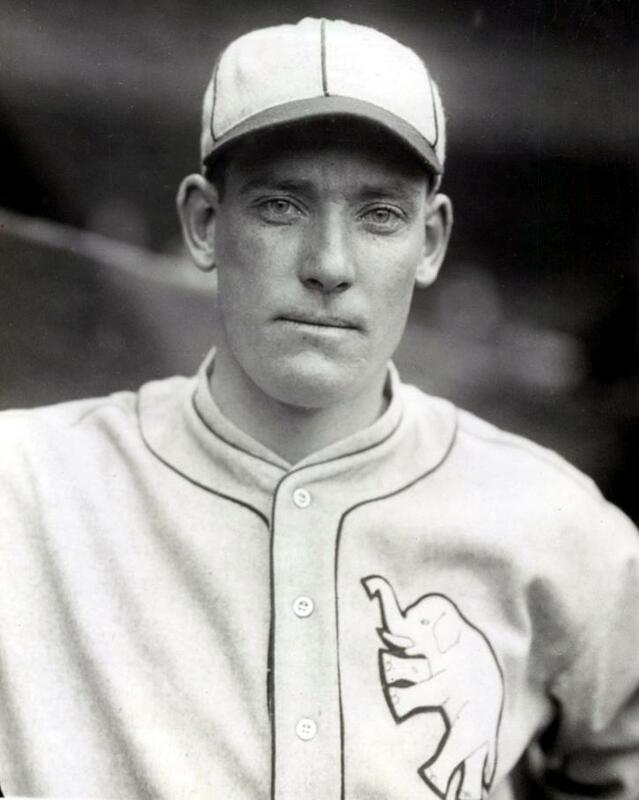 Once again, Lalli has beaten me to the punch, telling the ridiculous story of how the rivalry between the Phils and Athletics allowed the great Lajoie to slip out of town and become a superstar in Cleveland. Our deals with Cleveland never seem to pan out. As for the only Philadelphia pitcher to surrender a 3,000th hit, that would be Erskine Mayer considered one of the greatest Jewish pitchers of all time. He surrendered #3,000 to Honus Wagner on June 9th, 1914 at the Baker Bowl.